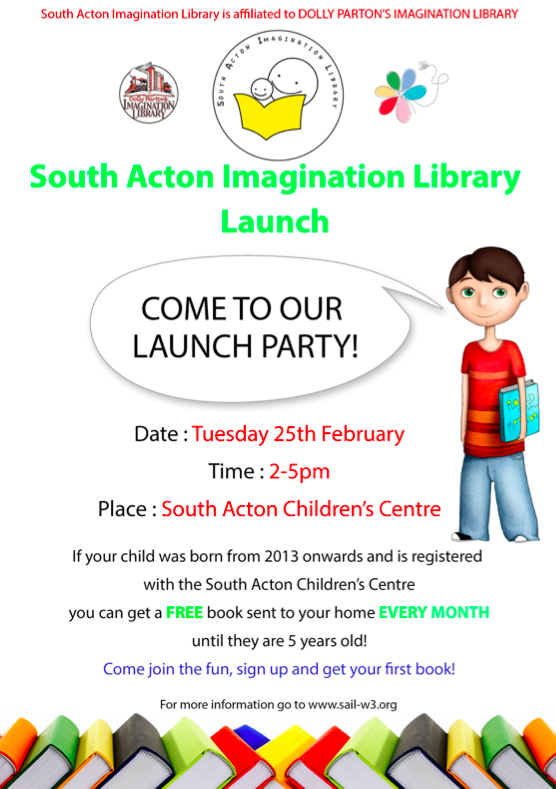 Come to our Launch Party!! Join the fun, sign up and get your first FREE book! ← SAIL featured on Acton Community Forum!